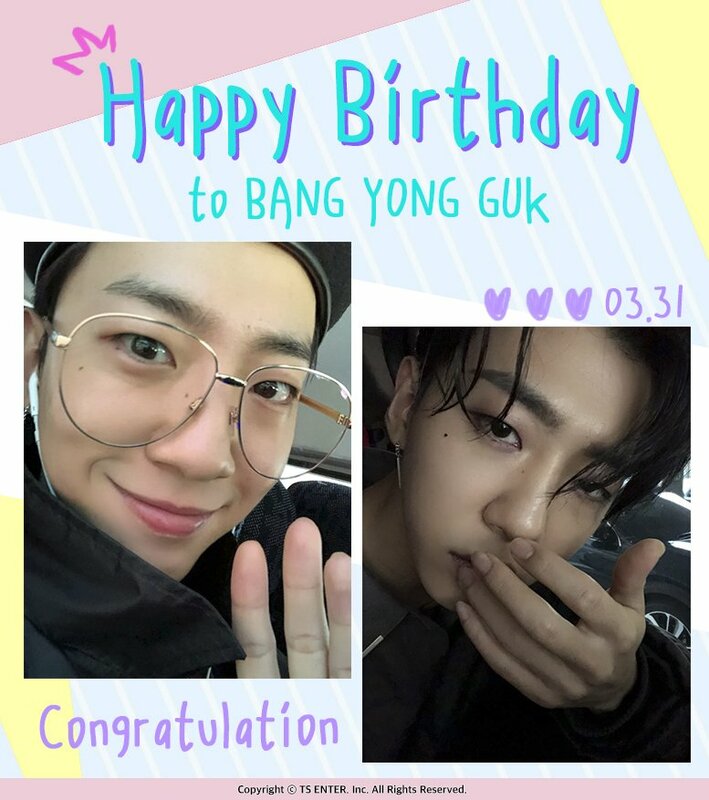 BYS: [UPDATE: Changed Tag]We will be trending #BANGSTARDAY to celebrate YONGGUK's birthday on MAR 31! [UPDATE: Changed Tag]We will be trending #BANGSTARDAY to celebrate YONGGUK's birthday on MAR 31! 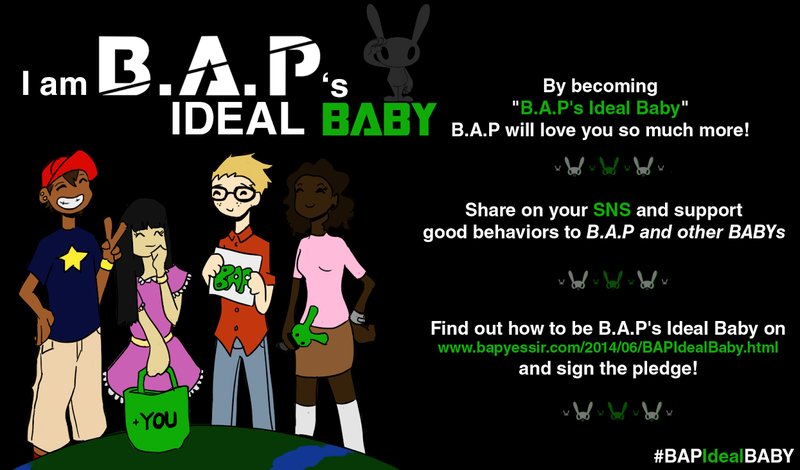 You may use both if so inclined. 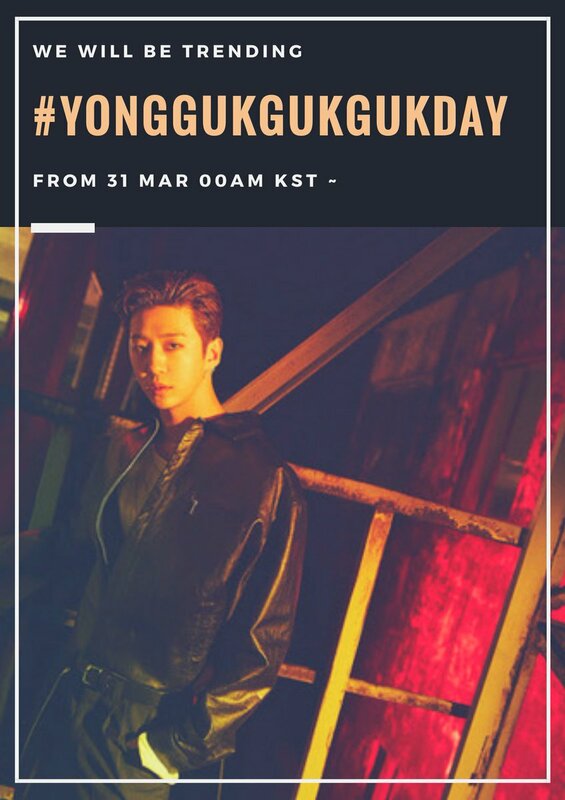 [☆] We will be trending #YonggukgukgukDay to celebrate YONGGUK's birthday on MAR 31.